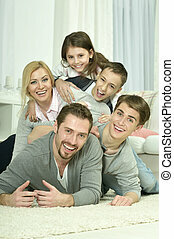 Happy family at home. 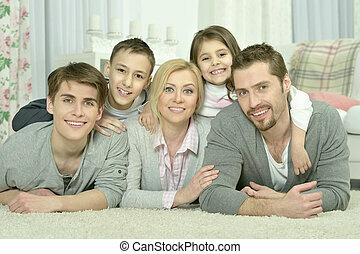 A beautiful, happy family relaxing in front of the fireplace. 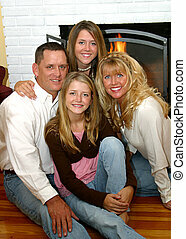 A beautiful, happy family relaxing in front of the fireplace. 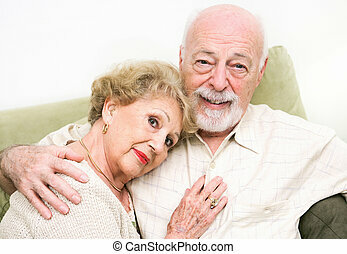 Beautiful mature couple relaxing at home on the couch, reading a book. 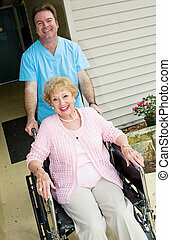 Happy senior woman at a nursing home, cared for by a friendly orderly. 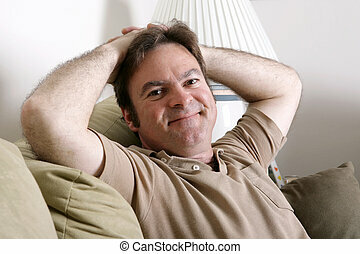 A handsome, friendly man relaxing at home with his hands behind his head. 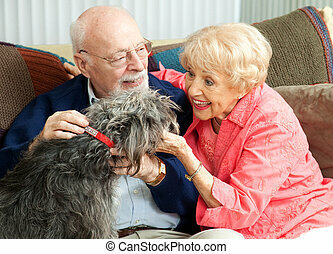 Loving senior couple at home relaxing on the couch. 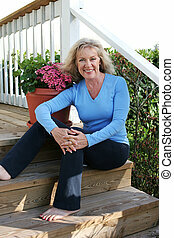 A beautiful, mature woman relaxing at home on her front porch. 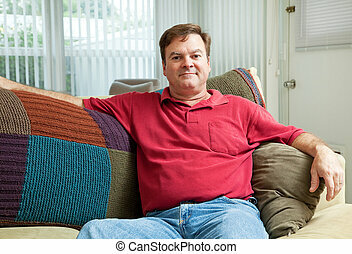 Mid adult caucasian man relaxing at home on the couch. 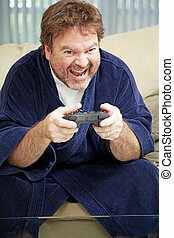 Unemployed man at home in his bathrobe plays video games all day. 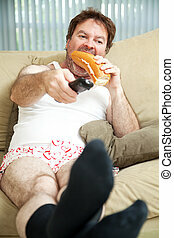 Unemployed man sitting on the couch in his underwear, watching TV and eating a sandwich. 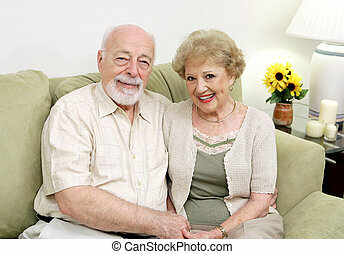 An attractive senior couple relaxing on the couch together. 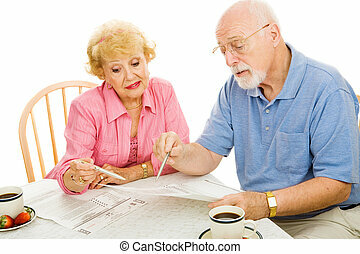 Senior couple filling out their absentee ballots at home. Isolated on white. 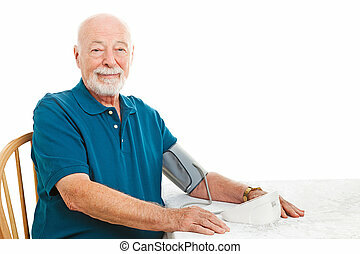 Senior man taking his blood pressure at home on the kitchen table. White background. A father and daughter painting the house together and having fun. A very attractive family on the front porch of their home. 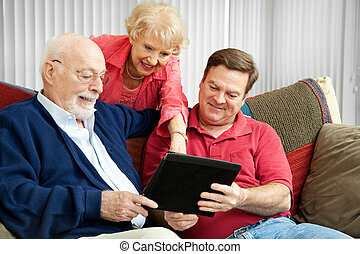 A beautiful family spending time together. 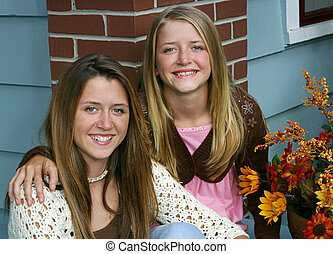 Two beautiful sisters on the front porch of their home. 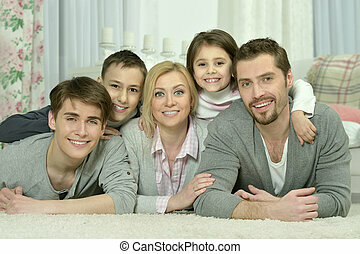 Portrait of beautiful family in their home. 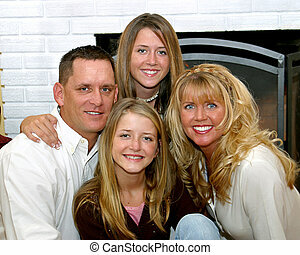 A beautiful family, father, mother and two daughters, smiling in front of their fireplace. 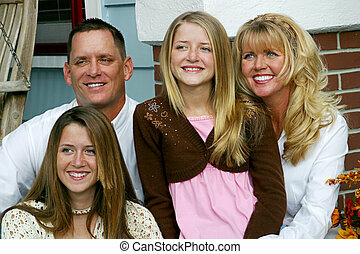 A beautiful blond family sitting together on their front porch. Portrait of a beautiful family sitting on their front porch swing. 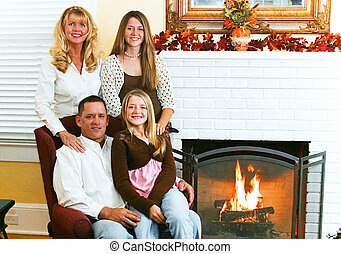 Portrait of a beautiful family by the fireplace, seasonally decorated with Autumn leaves. 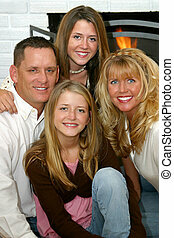 An attractive, family gathered by the fireplace. 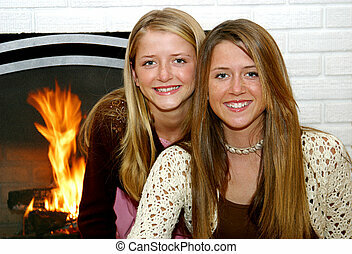 Two beautiful sisters at home in front of the fireplace. 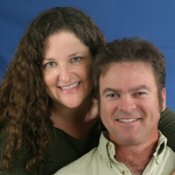 Portrait of a beautiful married couple at home in front of their fireplace. 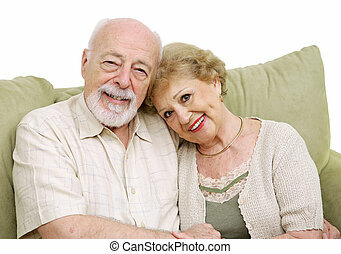 Beautiful husband ans wife in their thirties, laughing together at home in front of the fireplace. 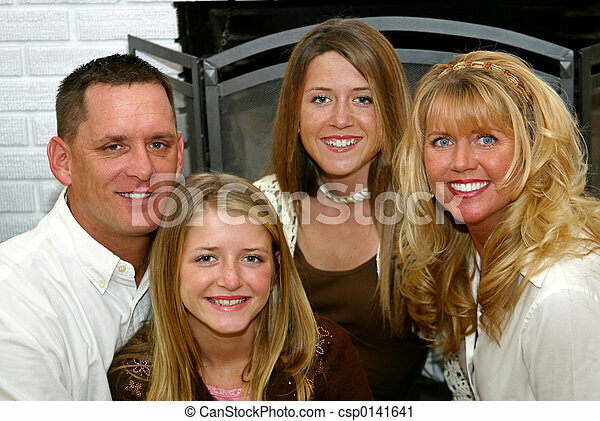 An attractive family all looking at the youngest girl in the center of the group.